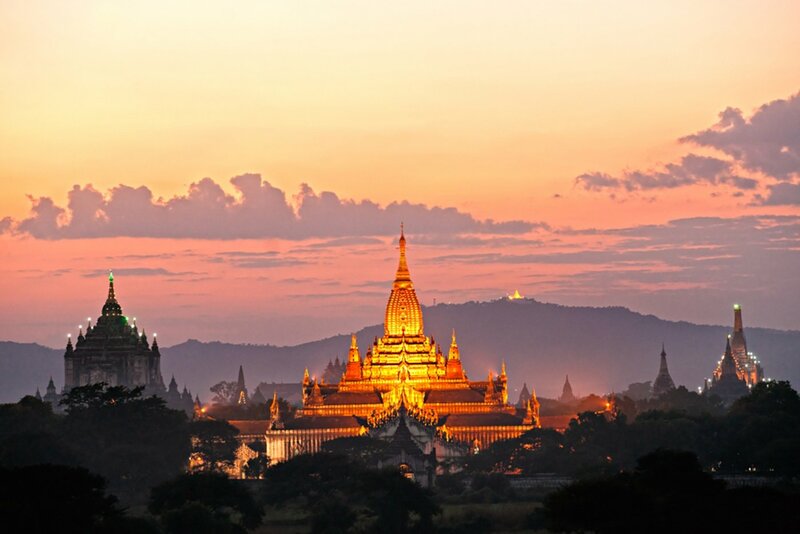 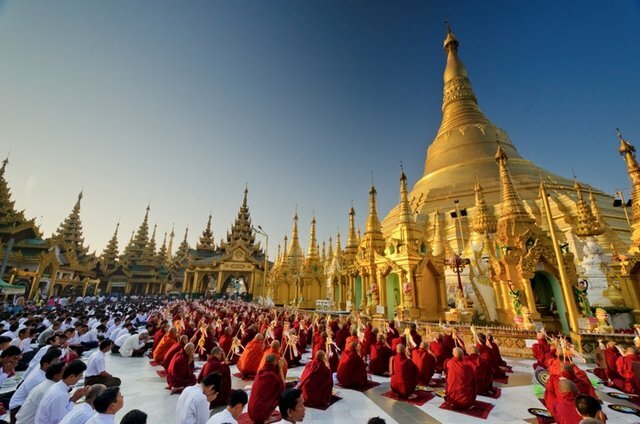 Yangon (formerly Rangoon), the country’s largest city, is home to bustling markets, numerous parks and lakes, and the towering, gilded Shwedagon Pagoda, which contains Buddhist relics and dates to the 6th century. 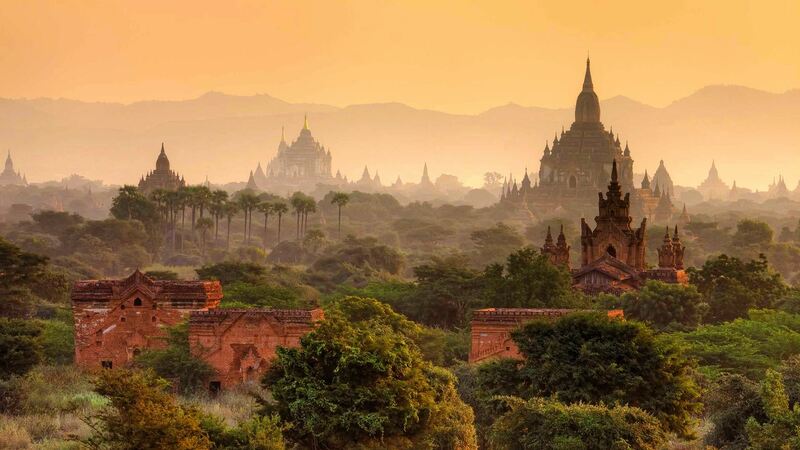 Myanmar sits at the crossroads of Asia’s great civilizations of India and China, and looks out onto the vast Indian Ocean next to Thailand. 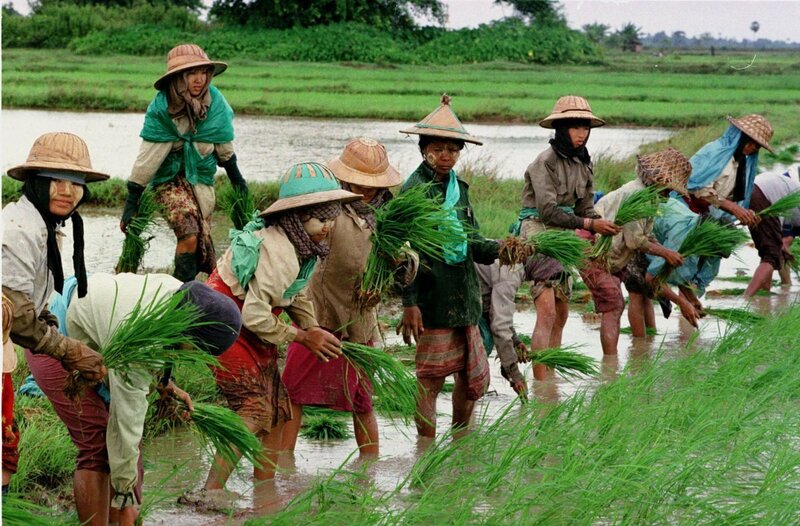 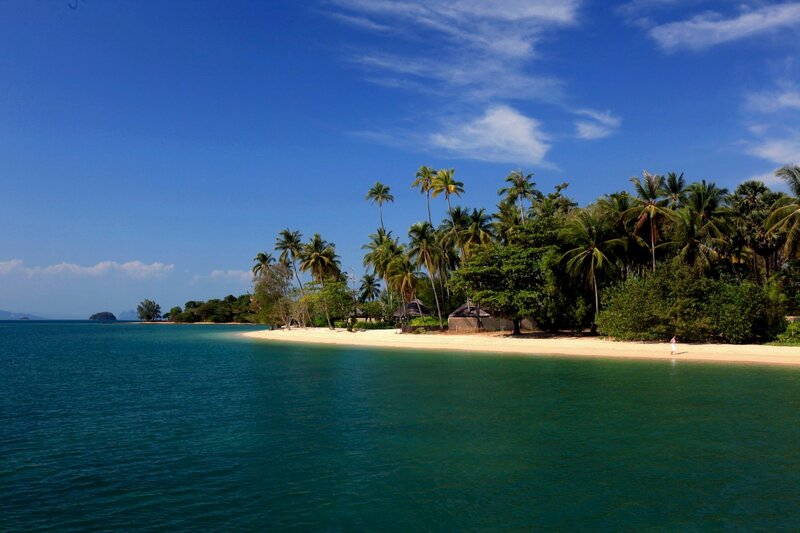 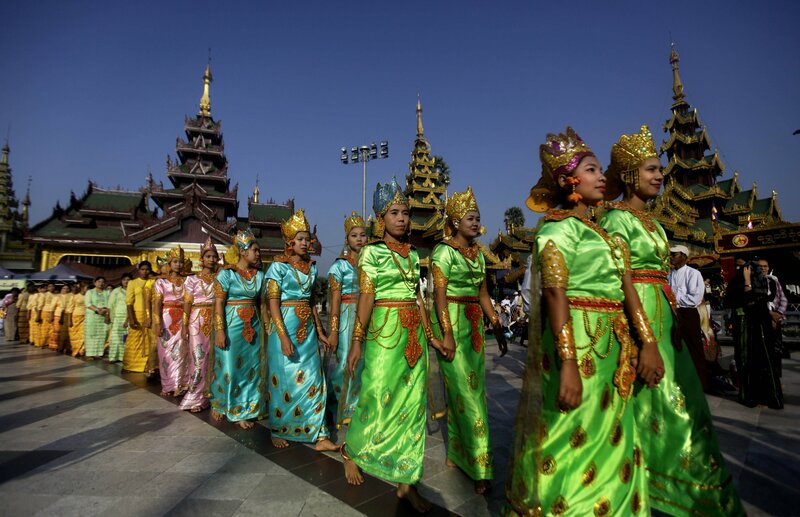 One of South East Asia’s largest and most diverse countries. 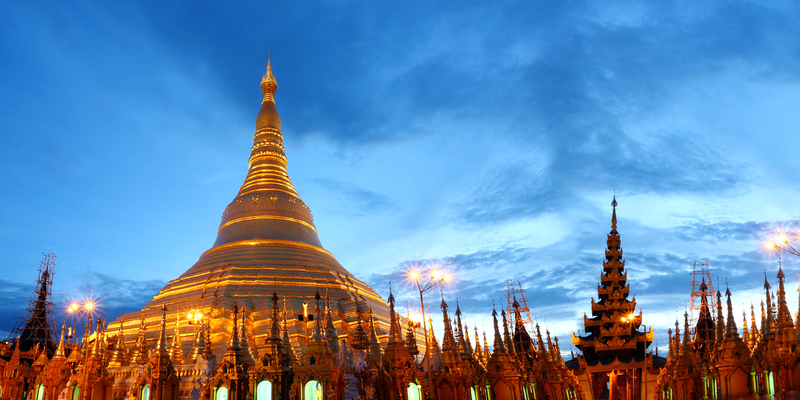 Myanmar stretches from the sparkling islands of the Andaman Sea in the south right up into the Eastern Himalayan mountain range. 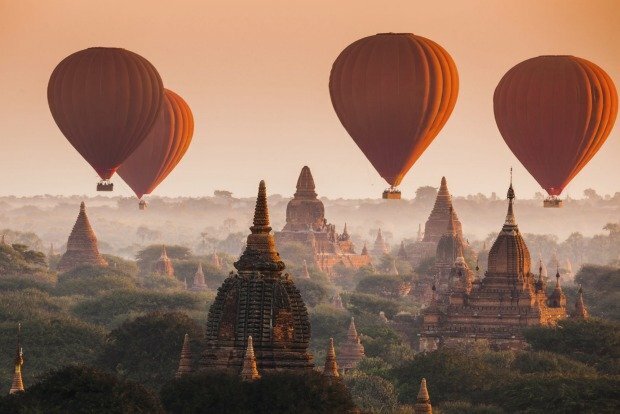 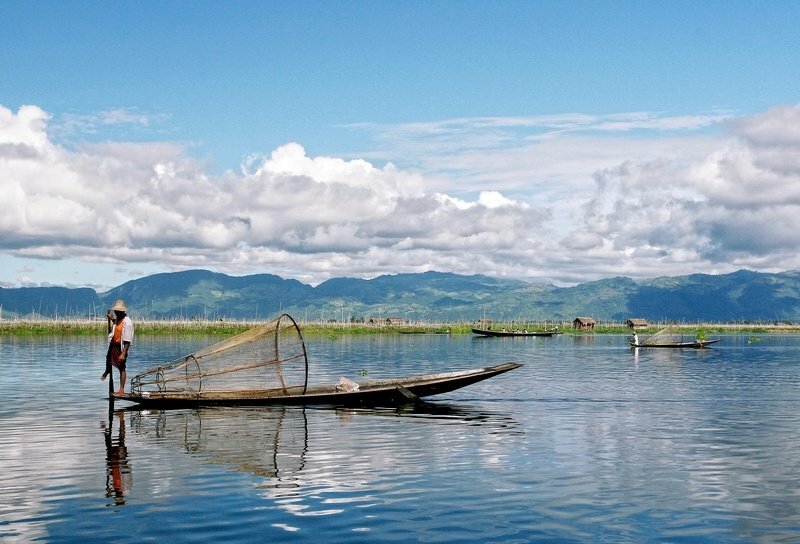 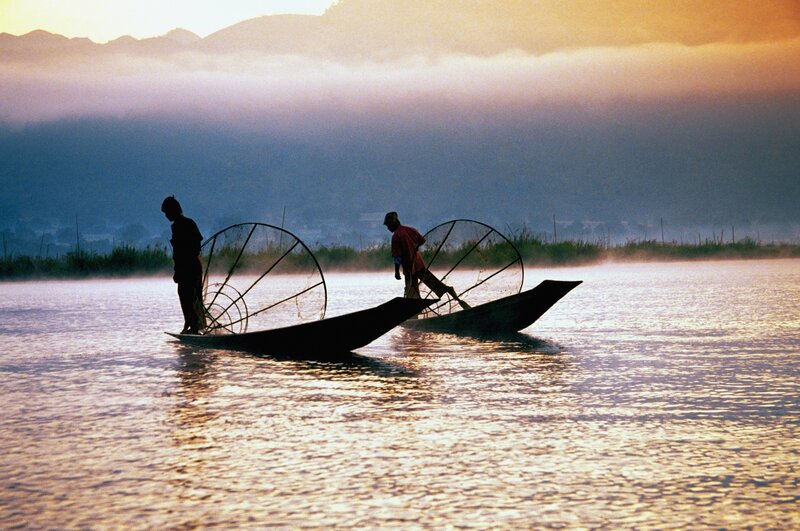 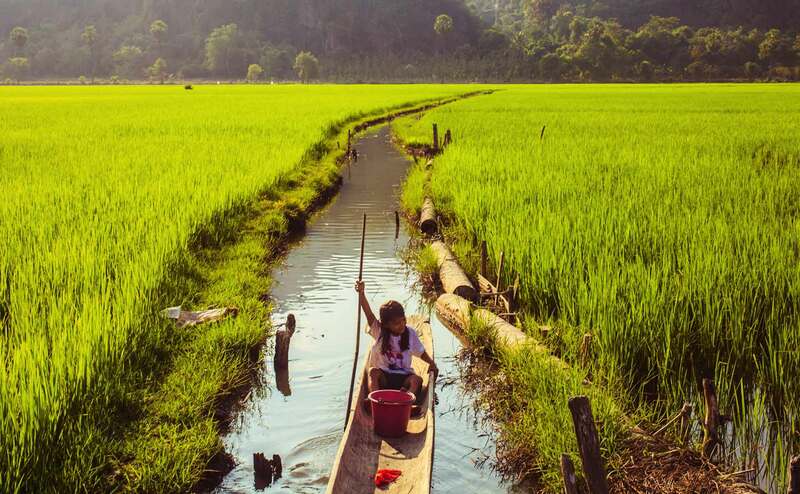 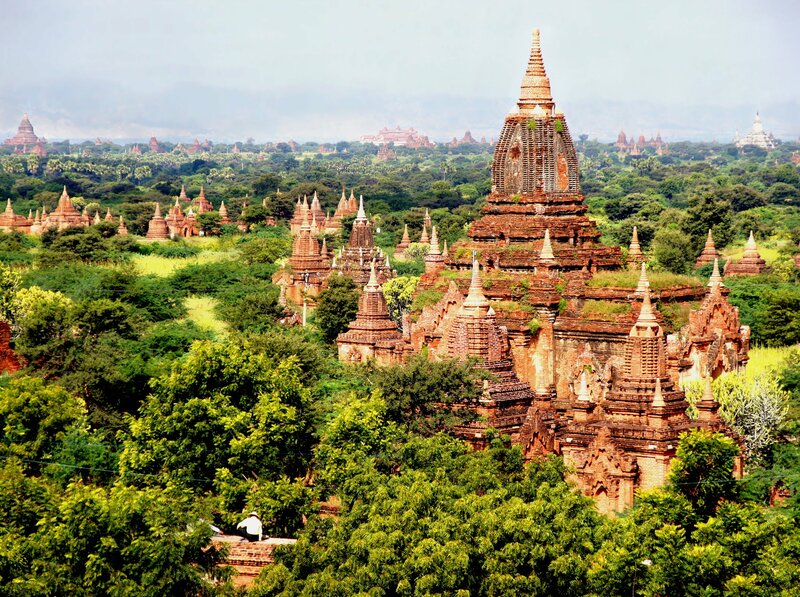 To this day Myanmar remains one of the most mysterious and undiscovered destinations for meeting and incentive programmes – a land of breathtaking beauty and charm. 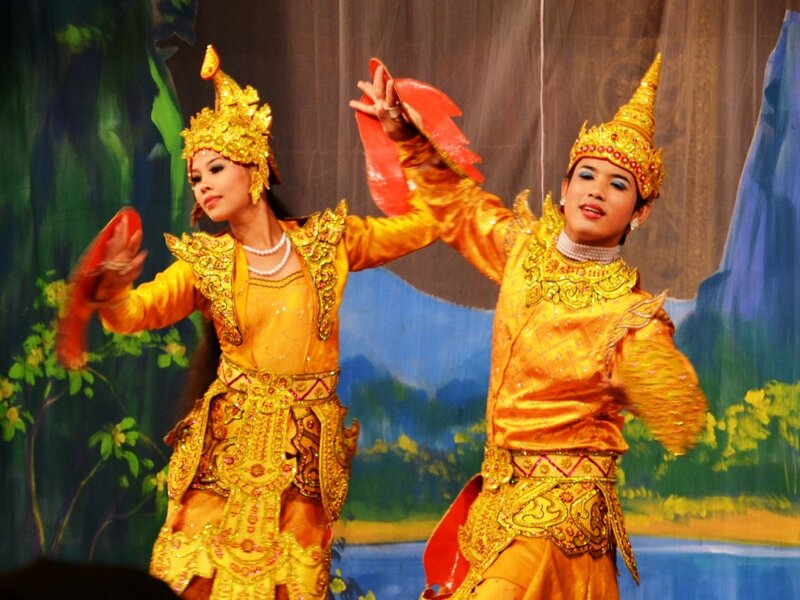 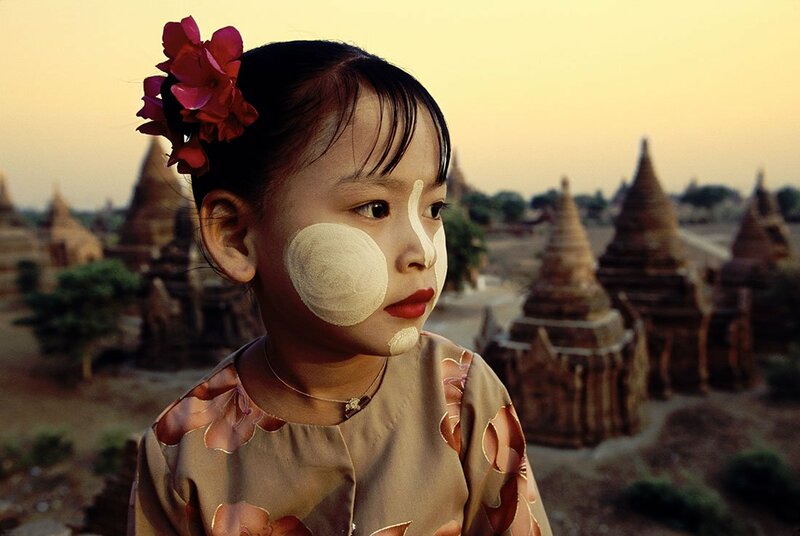 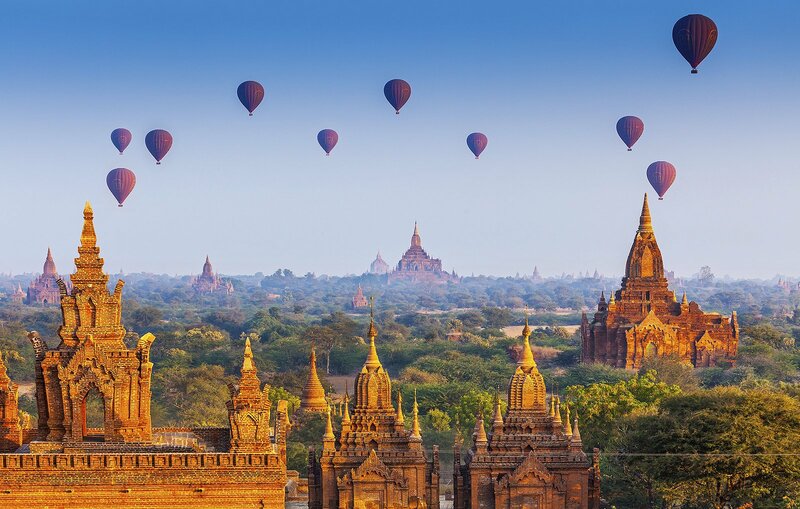 At the forefront of Myanmar’s emerging meeting and incentive travel industry, Indochina Heritage is a locally- operated, internationally-managed Destination Management Company. 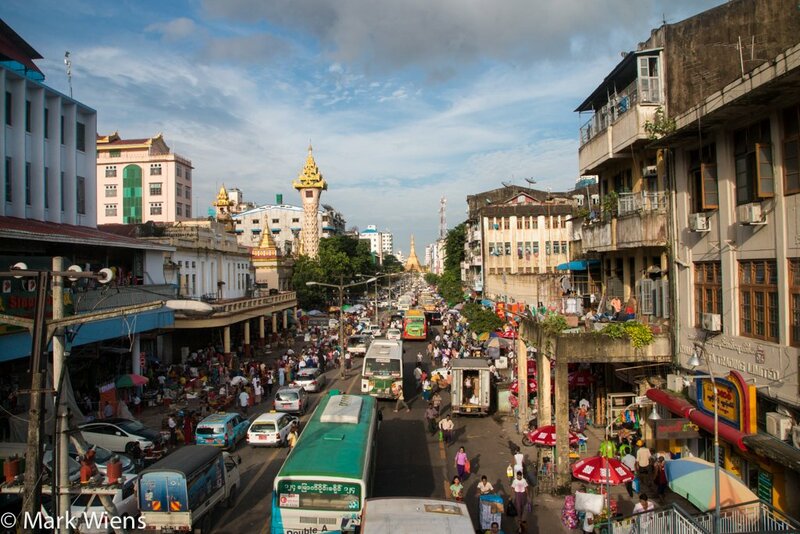 Take a look at our sample programmes to find out how you can make the most of your group’s programme in Myanmar.